Scientific research is an incredibly important part of the economy in the US and around the world, and chemists play a vital role in developing wide-ranging products including medicine, cosmetics, oil and petroleum, agriculture/food, paint and pigments, and textiles/materials, just to name a few. 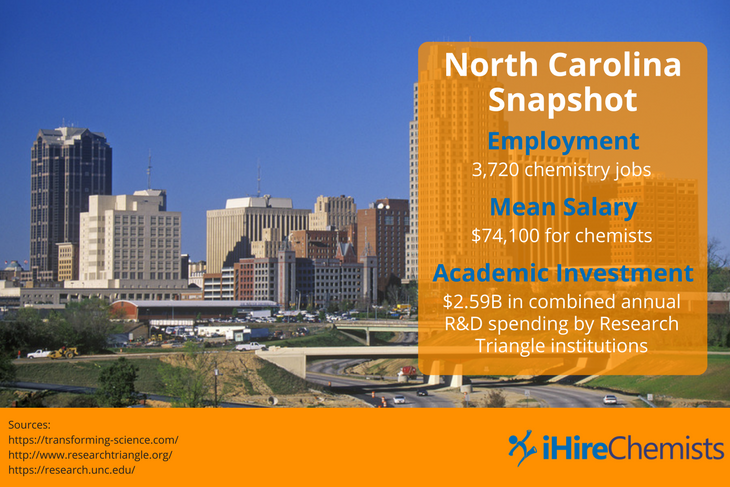 Many of the best states for chemistry jobs include businesses that specialize in these areas. If you’re just starting your chemistry career, review this list of the best places for chemists to work. 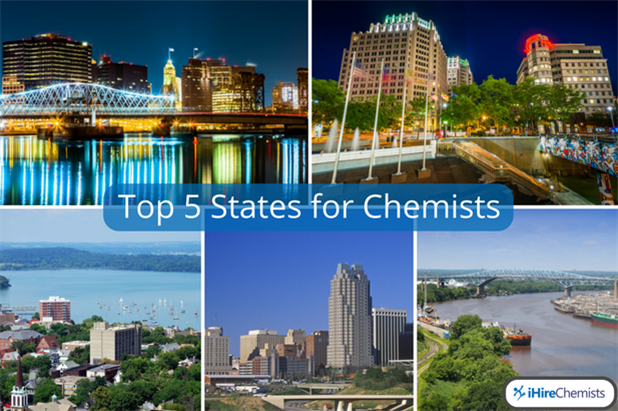 The best state for chemistry jobs may surprise you. The Garden State is a popular place for scientists to launch their careers in chemistry. This is largely because New Jersey boasts the greatest concentration of life sciences organizations in the world with 400+ biotechnology companies and 17 of the globe’s 20 largest pharmaceutical corporations. 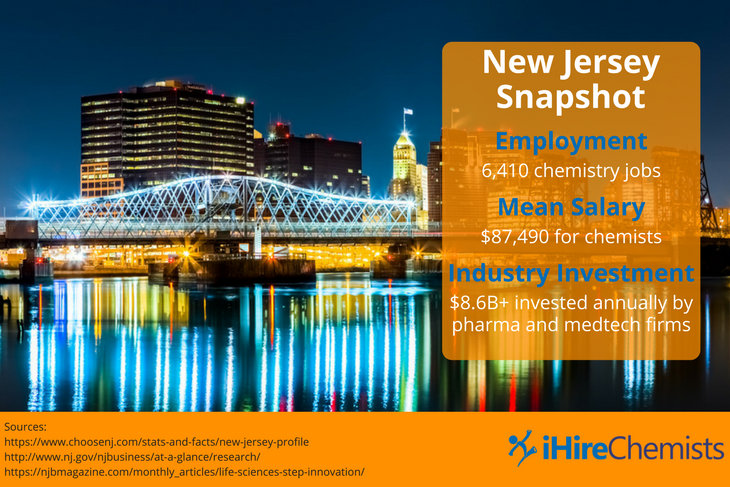 In addition to the amount of opportunity that exists in New Jersey, we’ve chosen it as the best state for chemistry jobs because there are so many scientific professionals in the area. In fact, New Jersey also claims the highest concentration of scientists and engineers per square mile at 29.8. 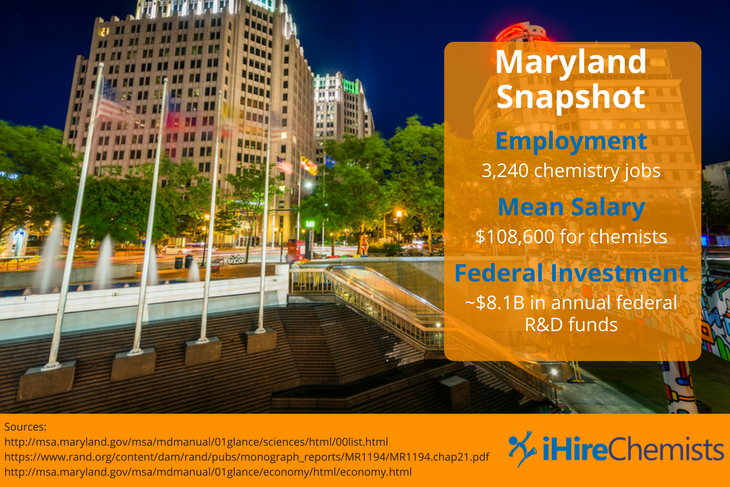 Maryland may not be very large in geographic area, but it’s one of the best states for chemistry majors to find jobs. The US Department of Commerce ranked Maryland first in the nation for concentration of STEM businesses and jobs in its 2015 Enterprising States report. The InvestMaryland Program has played a significant part in the state’s growth. However, Maryland also benefits from its proximity to Washington, DC. Many federal agencies are located in the Free State, including the National Institutes of Health, the National Institute of Standards and Technology, the National Aeronautics and Space Administration, and Goddard Space Flight Center. 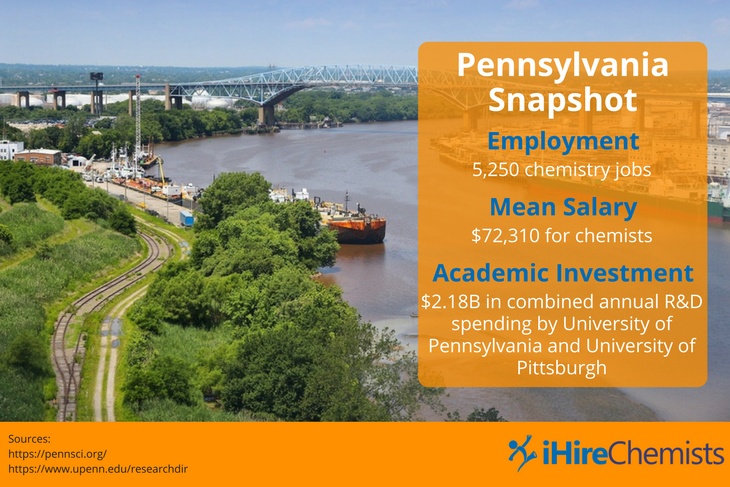 In recent years, Pennsylvania has lost a considerable number of pharmaceutical jobs (upwards of 20%); however, as those opportunities have declined, the Keystone State has seen an overall increase in life sciences jobs. 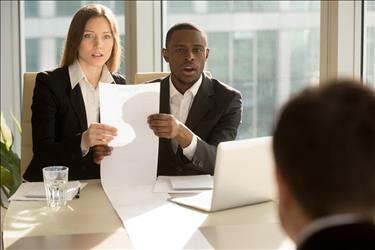 Much of this growth has come from the pharmaceutical scientists who remained in the area after their jobs evaporated and formed their own startups, R&D organizations, or contract pharmaceutical manufacturing enterprises. Another area of opportunity has come from the petroleum and gas industry with Shell constructing a $6B petrochemical refining facility in Potter Township. North Carolina is home to the North Carolina Research Campus (a public-private research center dedicated to improving human health through proper nutrition) as well as the Research Triangle (which comprises North Carolina State University, Duke University, and University of North Carolina at Chapel Hill). All of these research institutions have helped North Carolina land in the top 5 for Academic R&D Intensity (#4), High-Tech Job Growth (#4), and Academic R&D Growth (#5) according to the US Chamber of Commerce. 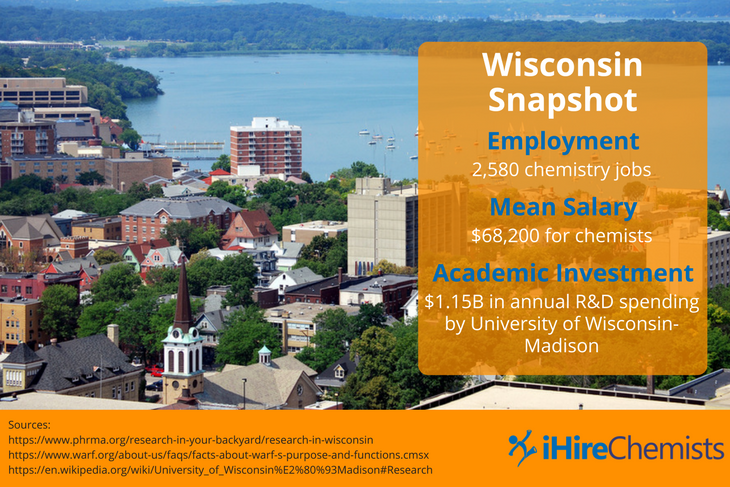 If you’re launching your chemistry career in Wisconsin, you will probably begin at one of the state’s many research universities. In fact, the Badger State is in the top 10 for “Academic R&D Intensity” according to the US Department of Commerce and the National Science Foundation ranked University of Wisconsin-Madison 6th in the country for R&D spending for 2016. Much of the academic research in Wisconsin has been funded or supported by the Wisconsin Alumni Research Foundation, which has promoted and encouraged scientific investigation for more than 90 years.